Catch up on all of our events, including practice meets and competitions. 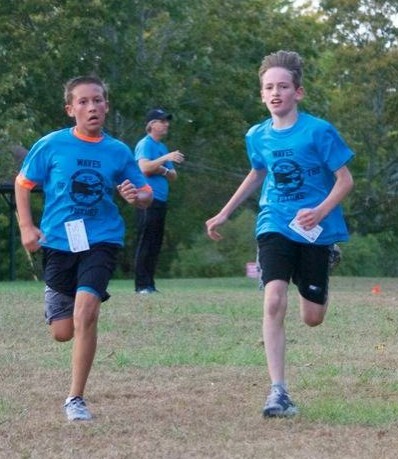 Join the Riverhead Running Club today! Find out about opportunities for your child to join the RRC! Registered members should sign up with the USATF!